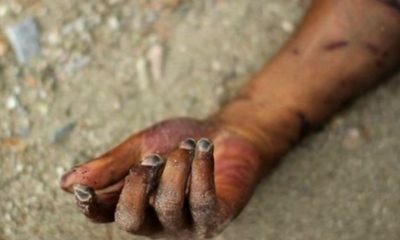 Hey guys, here’s another amazing interesting story you wouldn’t afford to miss. 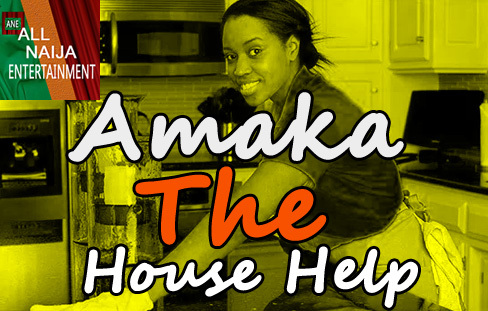 The story is titled “AMAKA The House Help” written by —– Presented to you by ALL NAIJA ENTERTAINMENT. Please don’t forget to always leave your comments on each episodes as your comments remains a great value to us! In same vein, don’t forget to always use the share button below the end of the story so as to outreach your love ones to enjoy the story too! Enjoy while it last! Hey, don’t forget to sip zobo, teem, Pepsi, coca cola, kunu or even soya milk as you enjoy each lines of the story. Good luck!! DURATION: To Begin On – 28/03/2019, To End On – 29/03/2019.